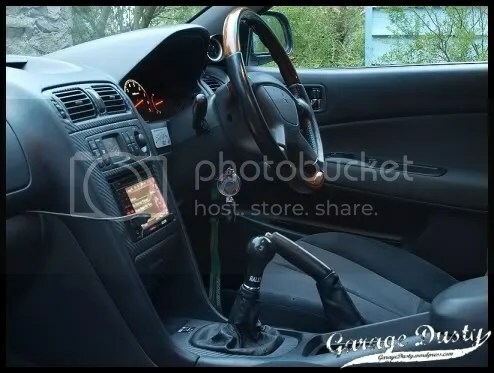 Everything 1997 is New Again: Galant interior makeover – Garage Dusty Exciting Car Team! The long overdue interior overhaul is (nearly) done! Click HERE for more words and pictures.